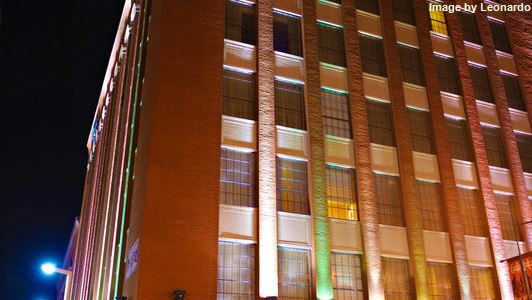 Within walking distance of many of St. Louis’s finest restaurants, bars, boutiques, and galleries. Located within historic Union Station. Located in the historic Cupples Station section of St. Louis. Offers a convenient suburban location - minutes away from Westport Plaza. St. Louis is a Midwestern metropolis, and home to a variety of exciting attractions that will help you create an unforgettable vacation. The Gateway Arch is the world’s tallest national monument, and a must-see. Take a ride to the top for a breathtaking view. Fill the rest of your days with everything from sports and shopping to tours and activities. Your St. Louis vacation is just around the corner. Book today and enjoy the Gateway City tomorrow.